Founded in 2015, SUPIA ASIA has been actively promoting the natural-based beauty philosophy built on high-quality natural skincare products. The company wants people with sensitive skin, pregnant women, and even babies to be able to use the products with confidence. 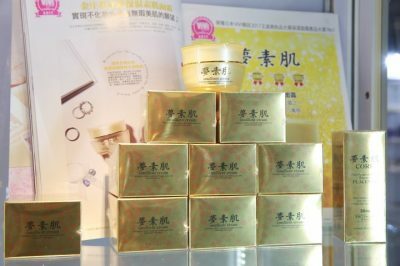 Over the past few years, it has become the star of the beauty industry, and its flagship brand “Gold Yumehada” has become Leader of Natural Skin Beauty. The product line has won wide acclaim from consumers and extensive coverage by the media in a short period of time due to its extraordinary features. Since its development, the company has become a famous brand enterprise at home and abroad. The brand has also been reported by many famous Chinese and foreign fashion magazines (such as Cosmopolitan, Vivi, Pure Beauty of the UK, and Asia Beauty in the Middle East). 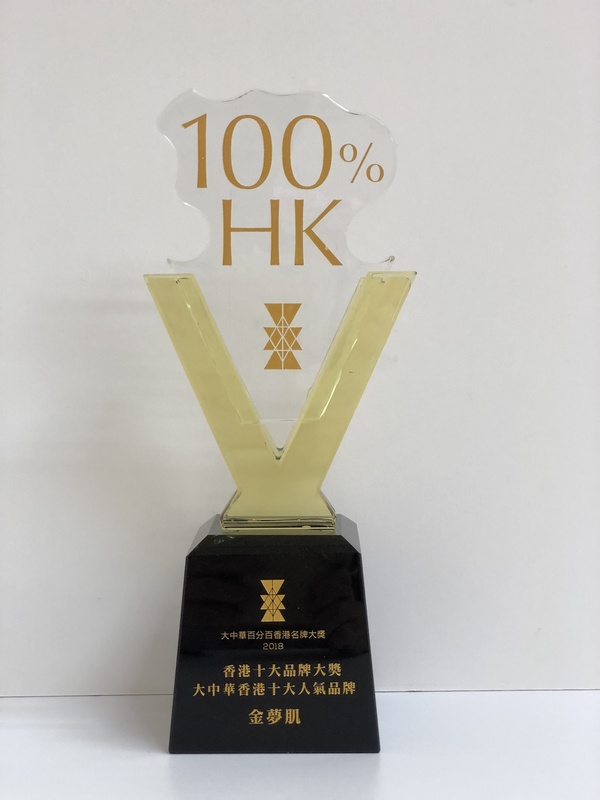 The CCTV Securities Network “Times” posted a special report about the “Creation of Beauty Brand with National Pride” by “SUPIA ASIA” at the end of 2017. The special edition was broadcast to the Chinese channels in the United States, the United Kingdom, Japan, Taiwan and other regions. 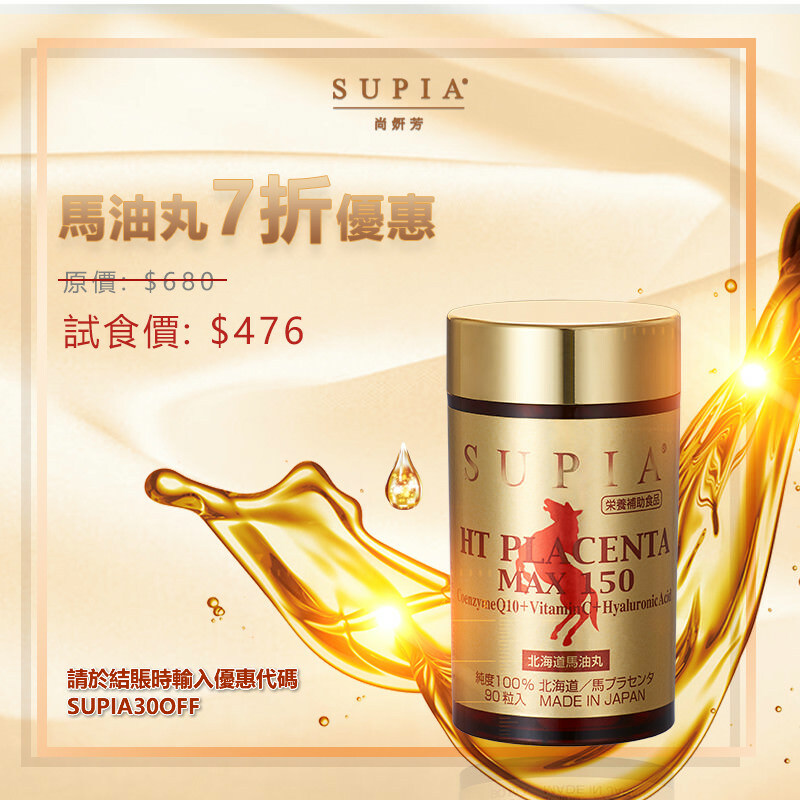 Combining modern research with a long-standing excellent formula and the concept of skincare with traditional Chinese prescriptions, SUPIA ASIA continues to refines its product quality, R&D and innovation, and has successfully created a series of reputed high-quality natural skincare products in line with modern lifestyle needs. 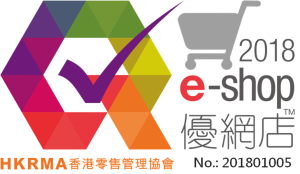 With the enthusiasm and enterprising spirit of natural skin care products, we will continue to strictly control our product quality, accept public supervision, and provide consumers with more considerate services and healthier, safer and more assuring skincare products. 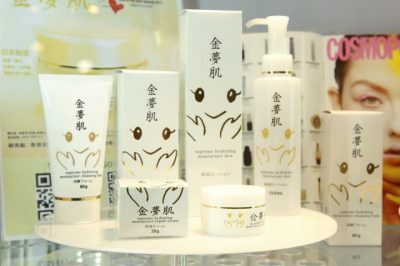 We adhere to the mission of the company to build our skin beauty products on natural components, and provide customers with unique, strictly controlled high-quality natural skincare products and sincerity. 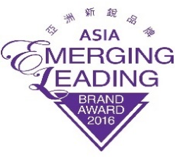 SUPIA Asia has won numerous awards and appraisals in local and international events in the past years. Forget heavy and unnatural makeup, return to the most original beauty, and shine with the purest light of beauty from the inside out. Committed to the principle of quality supremacy, we will continue to bring natural and affordable quality natural skincare products to everyone, and become a leading brand in this industry. Natural-based: We promote natural, zero-addictive, high-quality products. Integrity-based: We stick to the highest moral standards and principles. Pursuit of excellence: We appreciate excellence and strive to achieve sustainability. Customer first: We strive to meet and exceed customer expectations. Unity and interaction: All of us share a common direction.